Laser Tag and Leadership: Deciding who to promote! Posted 4:22 am by Melody Taylor-Fliege & filed under Leadership, Life Coaching. 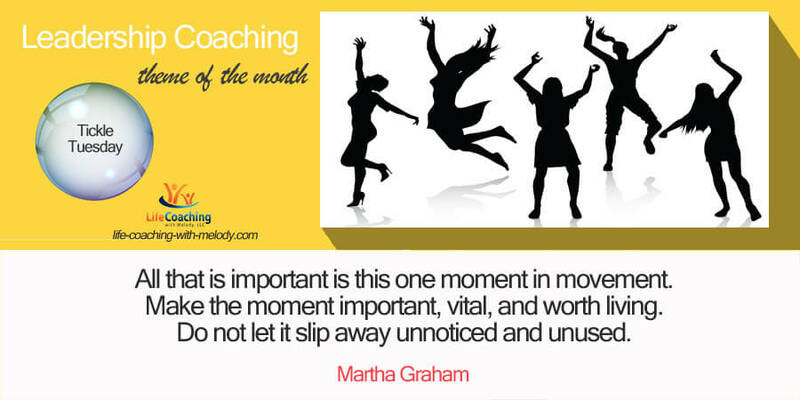 Posted 10:34 am by Melody Taylor-Fliege & filed under Leadership, Life Coaching. Leadership Development: How do you handle the hard knocks? 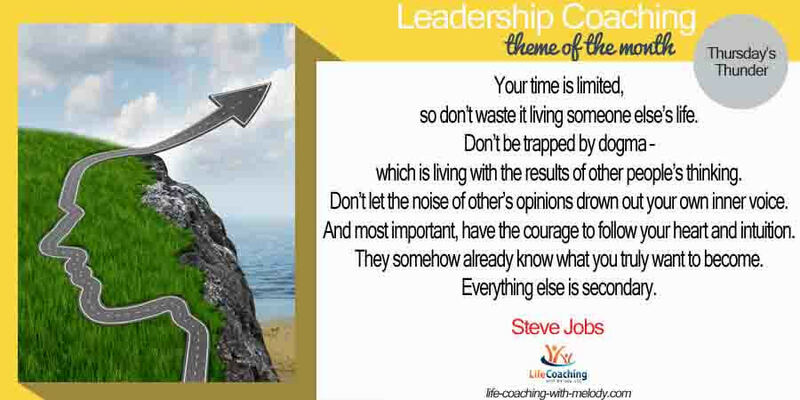 Posted 8:51 am by Melody Taylor-Fliege & filed under Leadership, Life Coaching. 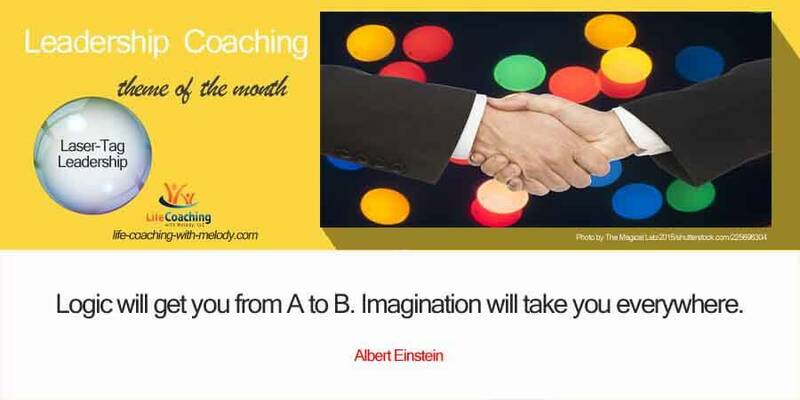 Posted 3:31 pm by Melody Taylor-Fliege & filed under Leadership, Life Coaching. 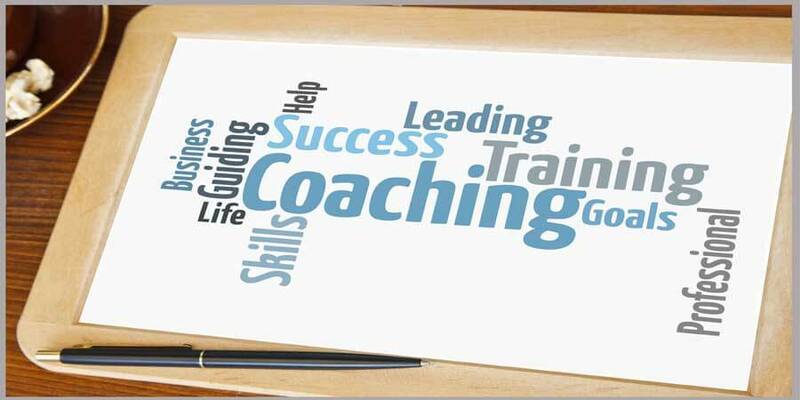 Posted 1:55 pm by Melody Taylor-Fliege & filed under Leadership, Life Coaching. L-live E-every A-adventure D-deliberately How will you lead today on purpose? What actions will you take deliberately? What story will you have to tell at the end of this day? 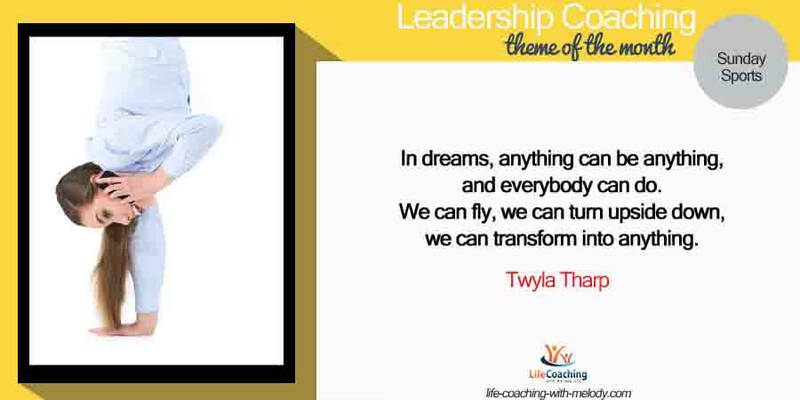 Posted 7:13 pm by Melody Taylor-Fliege & filed under Leadership, Life Coaching. 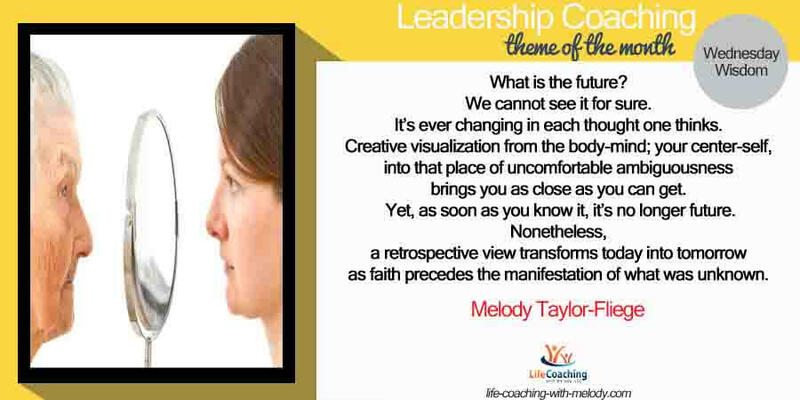 Posted 6:05 pm by Melody Taylor-Fliege & filed under Leadership, Life Coaching, Perspectives. 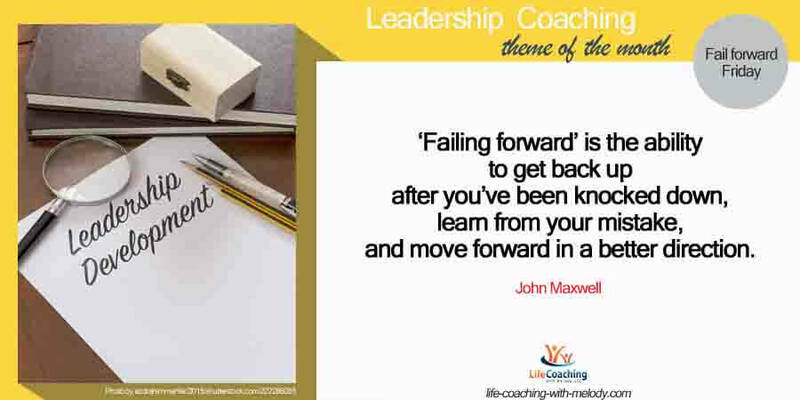 Posted 4:52 pm by Melody Taylor-Fliege & filed under Leadership, Life Coaching.